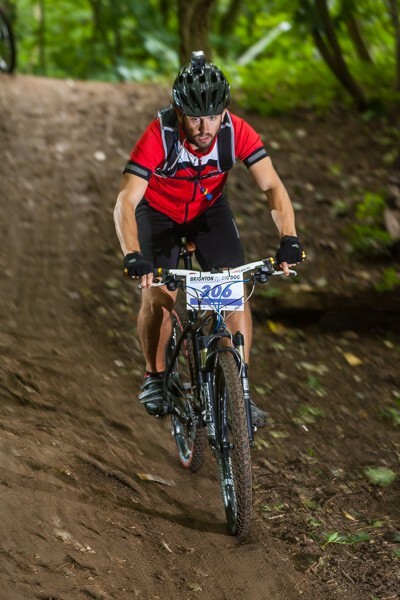 This Saturday a team from Clearleft rode the 6-hour Brighton Big Dog mountain bike race, placing well. 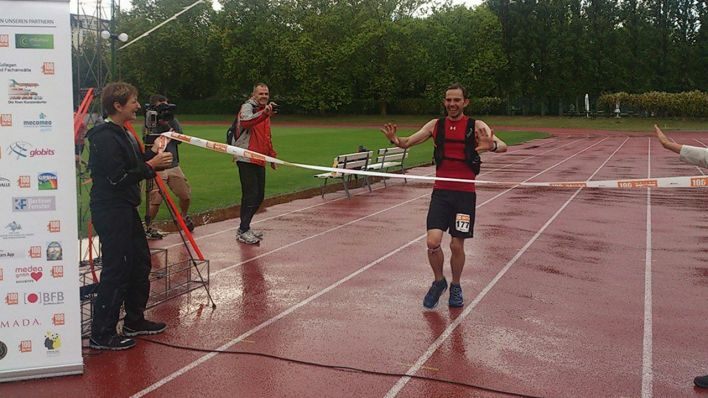 Meanwhile Mark ran the Berlin 100 Miler, smashing the course record in the process. The Berlin 100 Miler is a one hundred mile ultra-marathon run along the paved Berlin Wall Path which leads around what was once the West Berlin border. Mark not only ran the 100 miles, he beat second place by 3 hours! 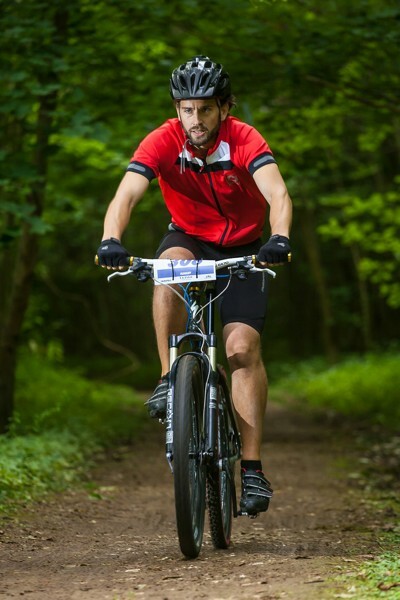 Yes indeed, Clearleft’s Mark Perkins is one of the best endurance runners in the world. 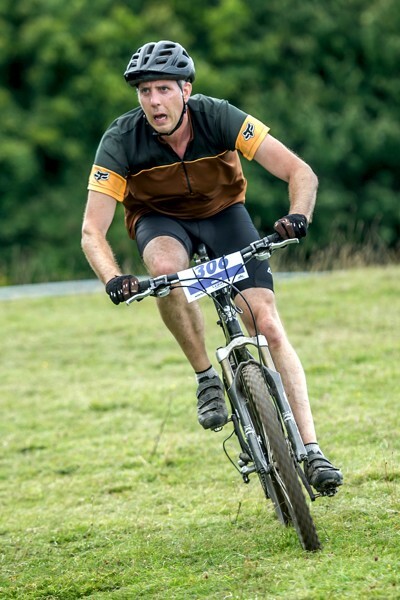 On the back of winning the South Downs 100 in record time, Mark proved his form by winning the Berlin 100 in a time of 13 hours and 6 minutes, comfortably breaking another course record. Mark has taken the rest of the week off. Earlier that day, the Clearleft cycling team, known affectionately as Crankleft, competed in the 6-hour Brighton Big Dog. 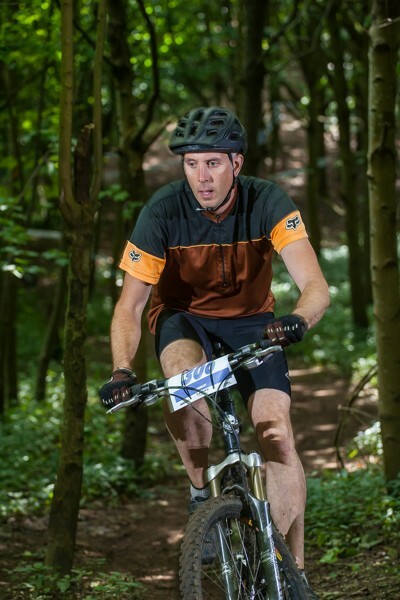 The Big Dog is one of the biggest mountain bike races in the country and is held right on our doorstep in Stanmer Park on the edge the South Downs. Back in June, as they rode the London to Brighton, Crankleft consisted of Mikey, Batesy, Rich and Jon. Come this weekend the team was decimated by injury and down to just Rich, Jon and Rich’s mate Anthony. None-the-less Crankleft came in a very creditable 20th place out of 48 (including teams comprising semi-pro cyclists and former world champions). 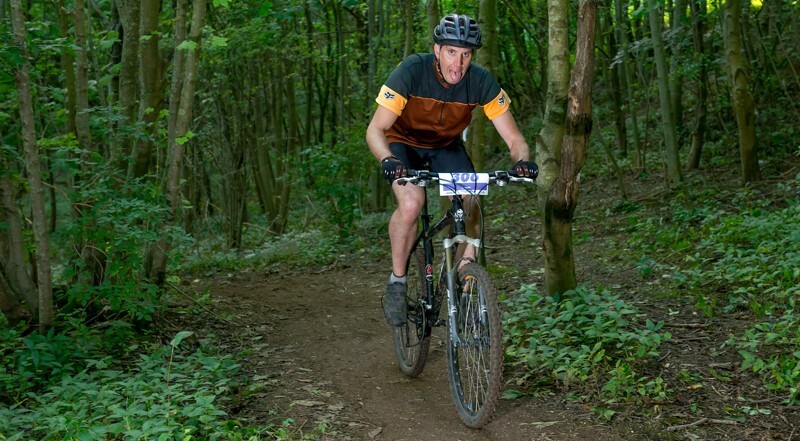 Despite the pain and concentration etched on the riders’ faces, the Big Dog is all about a celebration of mountain biking (and later, Dark Star beer). It was hugely fun to ride flat out through our local stomping ground, and do well hammering along the rooty singletrack we know so well. Thanks to family and friends for cheering us along. Credits: Dave Hayward Photos and Moran Photography. Used with permission.